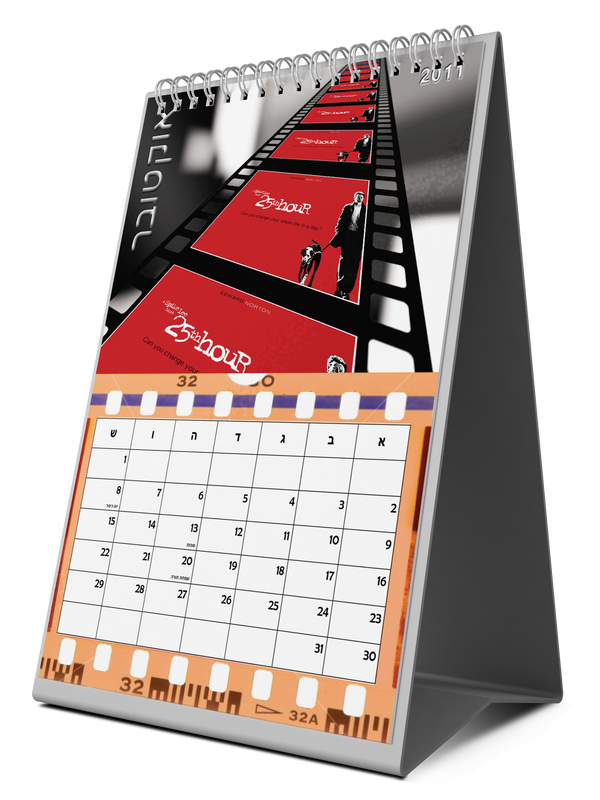 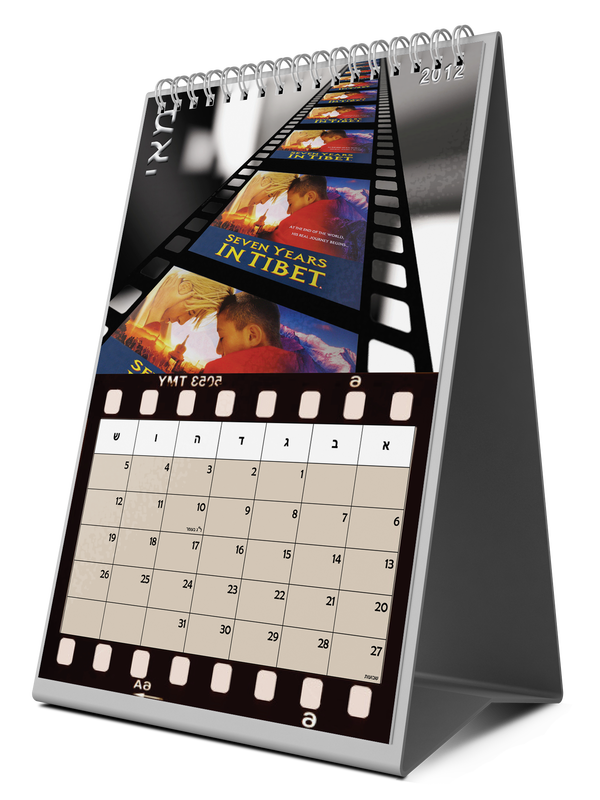 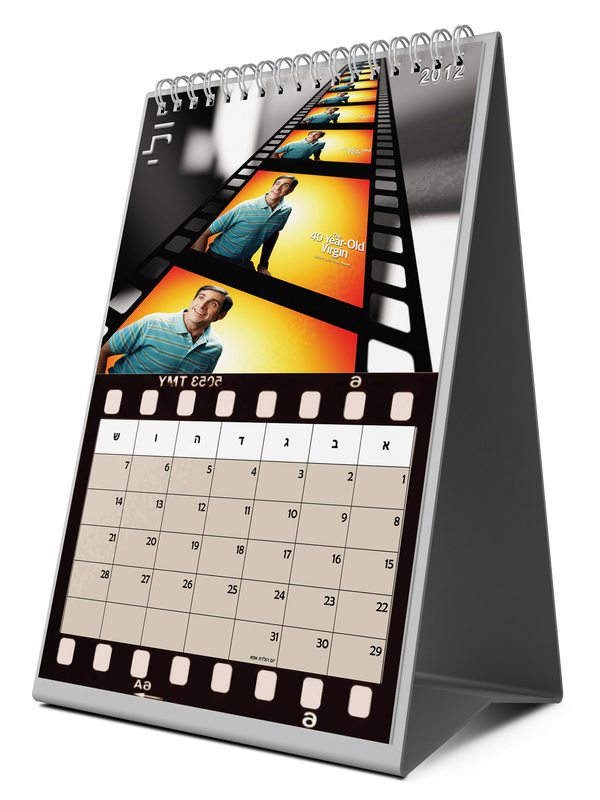 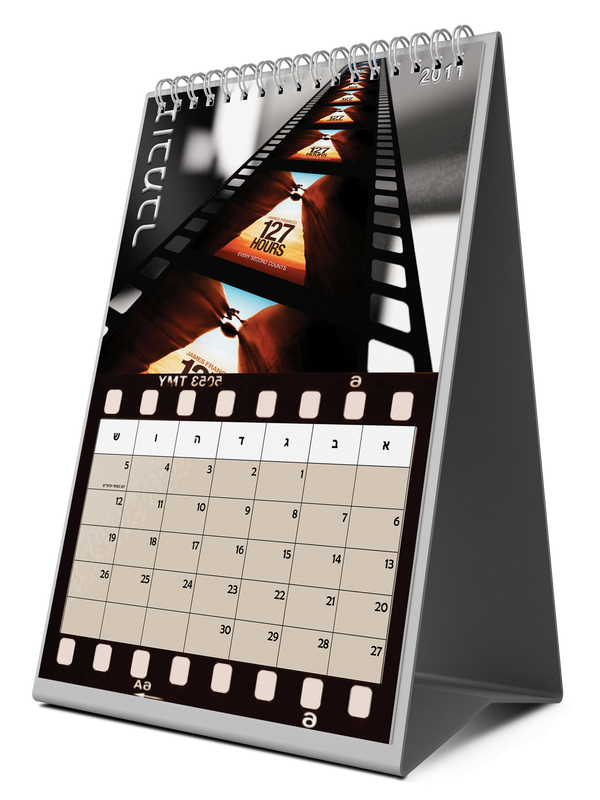 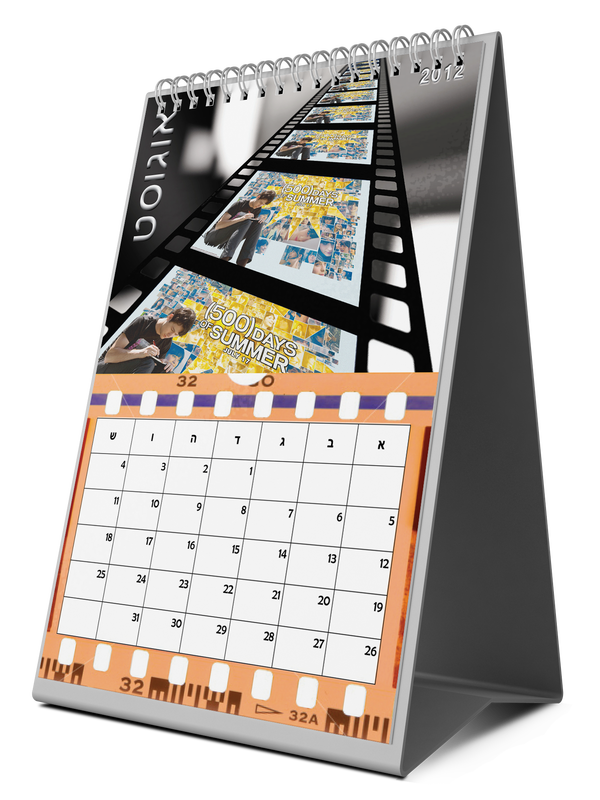 Movie-themed desk calendar. 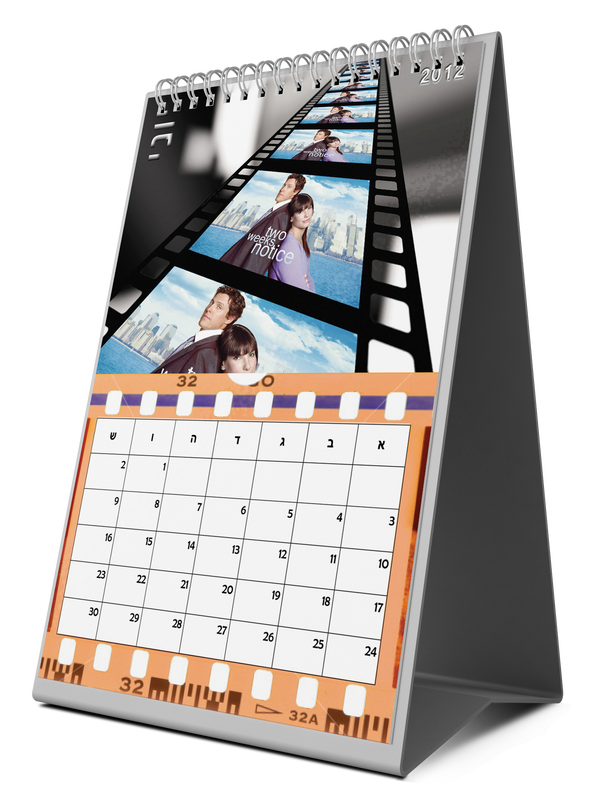 Each month features a movie with a measure of time in the title e.g. 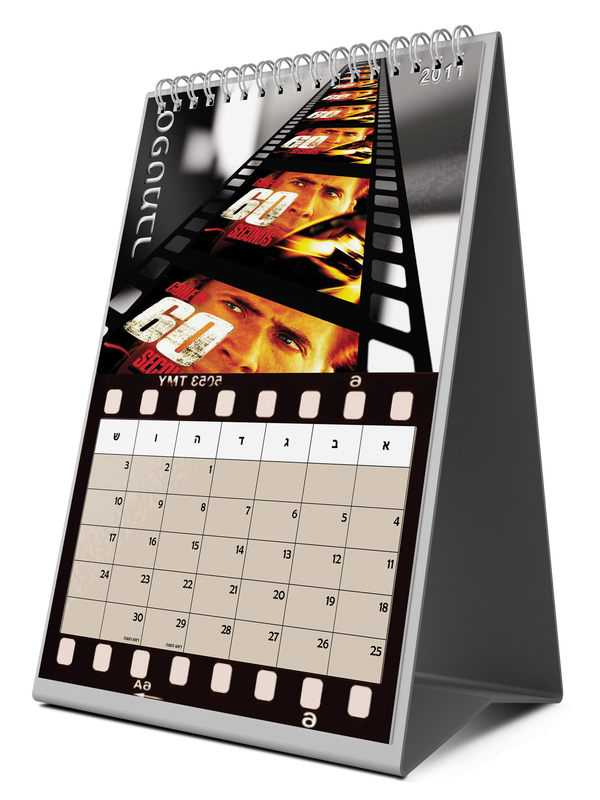 Gone in 60 Seconds, 25th Hour, 28 Days Later.